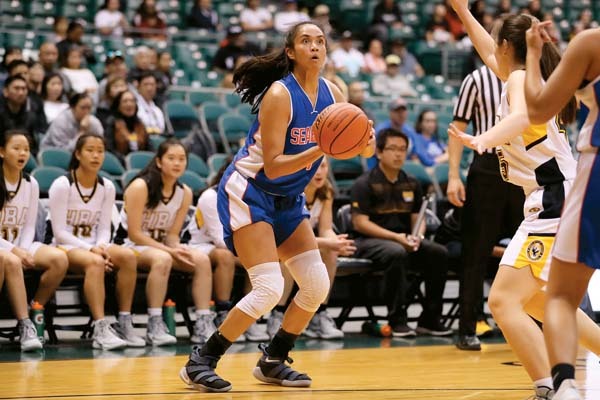 In the end, they fell four points short, but the Seabury Hall girls basketball team knows good days are ahead. 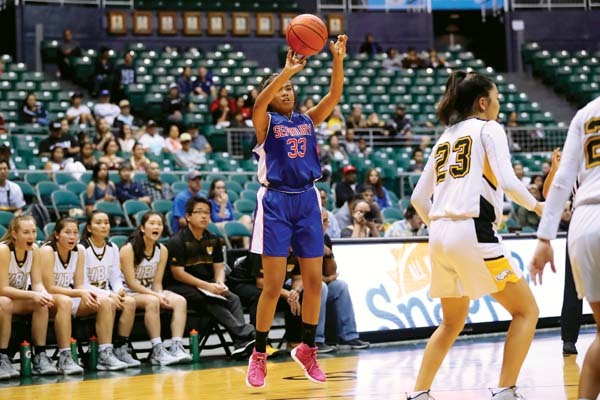 The young Spartans — they have just one senior on the roster — fell to Hawaii Baptist Academy 43-39 in the championship game of the Snapple/HHSAA Division II state tournament on Saturday night at the Stan Sheriff Center in Honolulu. The Spartans (16-1) are usually led led by junior stalwarts Anau Tuivai and Ameera Waterford, but that pair was limited to a combined 10 points on Saturday. 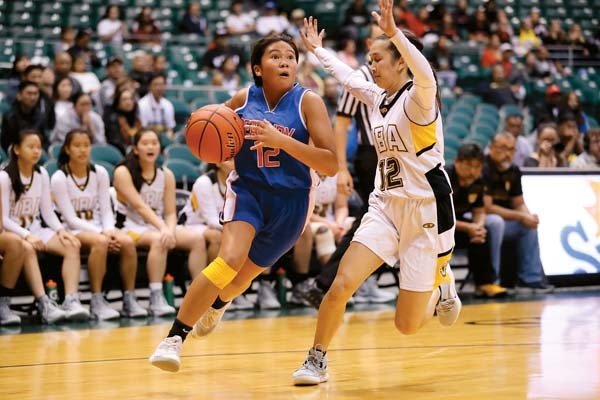 Freshmen Brittlay Carillo scored 10 points, and Pio Tuivai had 11 points. 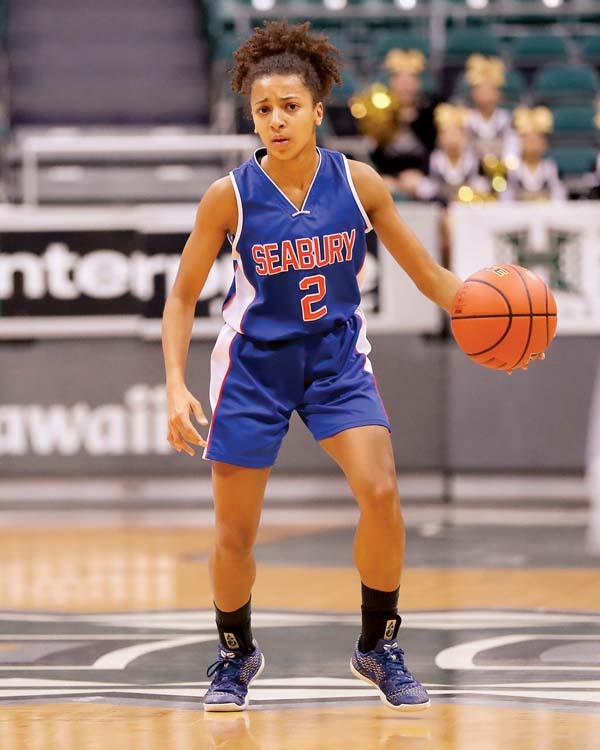 In the first quarter, Seabury Hall fell behind in the early going, but finished the quarter on a 10-0 run behind an effective full-court press. The Spartans took their first lead of the game, 14-12, at the end of the first quarter. Seabury Hall’s Pio Tuivai releases a 3-point shot on Saturday. 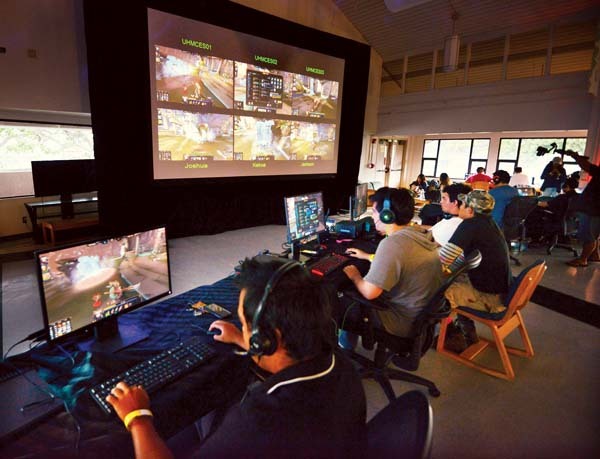 The action lagged in the second quarter. Seabury Hall still led 18-17 with two minutes left in the first half before HBA rallied for a 21-20 lead at the intermission. The top-seeded Eagles (15-1) hit an early 3-pointer and a three-point play to take a 27-20 lead. Pio Tuivai began hitting from behind the arc to keep the Spartans in it, down 31-28 with 3:53 left in the third quarter. Anau Tuivai picked up her fourth foul with 1:25 left and was taken out of the game. A last-second HBA basket pushed the Eagles’ lead back to 35-32. 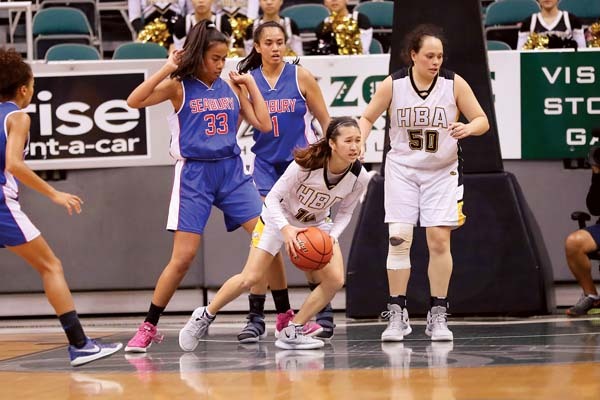 Anau Tuivai started the fourth quarter, and Seabury was able to stick around, before falling behind 41-34 when Hayley Taka sank a jumper for HBA with 1:35 to go. Leela Waterford made a basket to bring the Spartans within 41-39 with 56 seconds left, but they would not score again. The Eagles were led by Alexis Dang, who scored 12 points, and Taka, who chipped in 10. The Spartans’ Anau Tuivai looks to shoot. HBA collected 12 steals, while the Spartans committed 19 total turnovers. HBA committed 13 turnovers, but outscored Seabury Hall 22-6 in points off turnovers. Rachel Gilbert is the only senior on the roster. The Tuivai sisters each made the all-tournament team. Hawaii Baptist’s Caitlin Ching controls the ball in front of teammate Sasha Phillip and Seabury’s Pio Tuivai and Anau Tuivai. 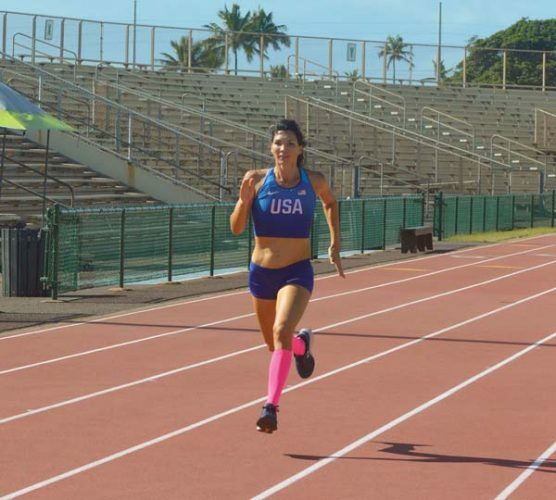 Anau Tuivai 8, Ameera Waterford 2, Rachel Gilbert 0, Brittlay Carillo 10, Kiiola Rilveria 0, Leela Waterford 8, Pio Tuivai 11. 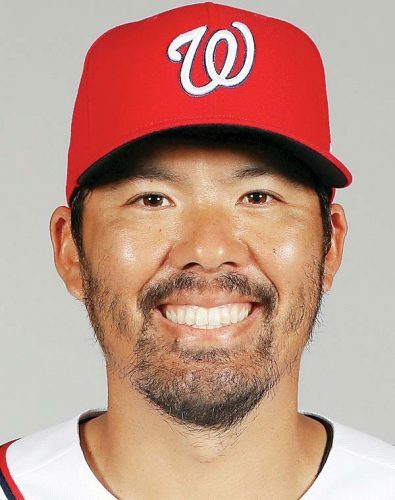 Alexis Dang 12, Caitlin Ching 0, Cydni Yoshida 0, Kalena Montgomery 4, Kyley Nakagawa 9, Nicole Arakaki 0, Kaimilani Duncklee 0, Hayley Taka 10, Sasha Phillip 8. The Spartans’ Ameera Waterford dribbles the ball. 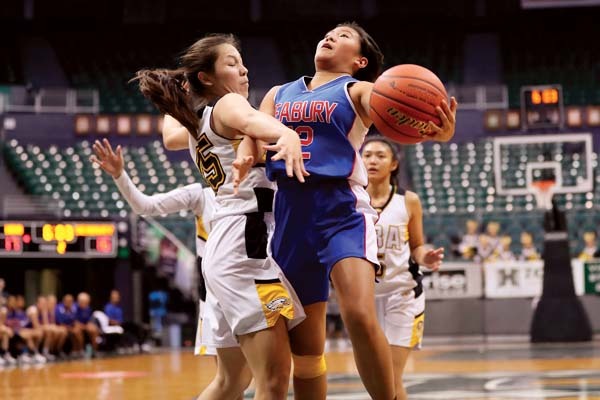 Seabury Hall’s Brittlay Carillo looks to the basket as she is defended by Ching.